YBL4DA Game of the Year awards! The end of the year is approaching fast and I have to say it has been a very good year for PC games. We have had plenty of good stuff to sink our hungry teeth into but as always, the question is what did you like best? So what are your choices? Do not hesitate to vote, the more votes we have, the better. Well, it’s my first post here and it’s going to be about my career. My supervisor pulled me off today and asked if I’ve got any plans, if not will I like to extend my contract. I gave him the two thumbs up but did mention I’ll be flying back to Hong Kong to spend the holidays with my family. He said that’s fine but the studio will resume work on 2nd Jan 2012. However, he’ll need to speak with the Producer on the length of the extension but it’ll most likely be till Feb 2012, which is the shipping date for the game. On other news, our studio unfortunately failed to obtain the Square Enix project despite some cracking effort for the 2 week assignments done by our lads. To be honest, I was alittle disappointed since well, if they do get the project I might get a chance to extend a weebit longer but I really feel our studio are more than capable enough to take on the task to work on another potential AAA title. Anyways, I’m still delighted to end 2011 on a positive note and maybe, just maybe I might get to stay at my studio….for good. After lots and lots (and lots more) research, our team did finally reach a verdict on this year’s best whiskeys. We were extremely thorough and you can believe that we put the best of our soul into it. I think that the team member that deserves a special recognition is without a doubt Invisible Johnny, who was key into drinking the 250 whiskeys that the rest of the team could not try. 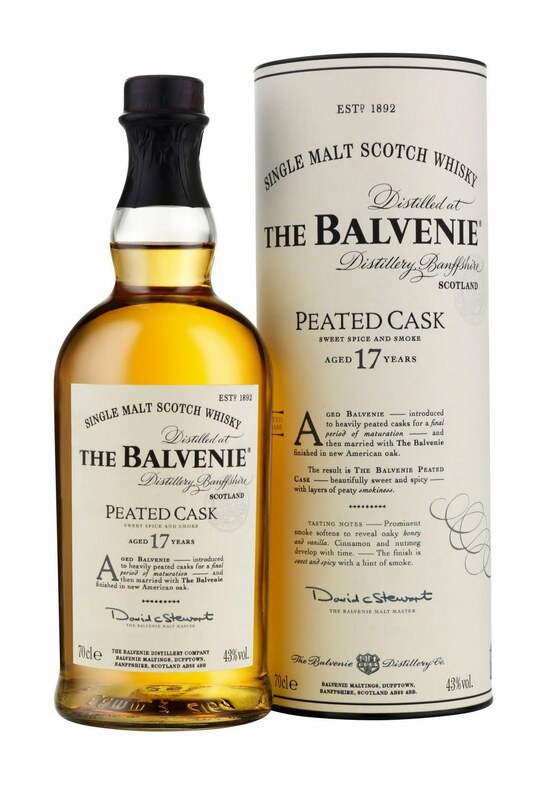 Balvenie Peated Cask 17 years, really awesome stuff. Connemara Single Cask, catholics make whiskey too! And chosen by Invisible Johnny as we all know he would because he loves Japanese Whisky, Yamakazi 18 years. The surprise of the year has to go to an amazing discovery by Labchimp. 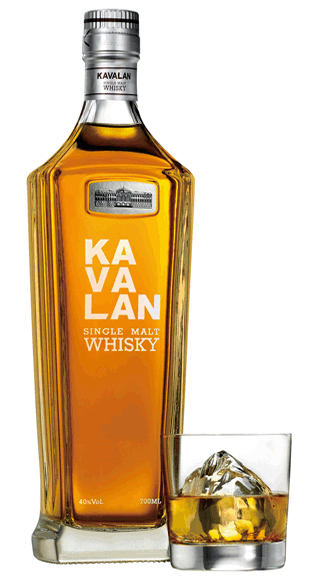 Kavalan is a very, very good Taiwanese Whisky that can easily stand by the best single malts in Scotland. As you know, next March we will try to have the third edition of the YWBL4DA tournament. And usually we start preparing it around this time of the year, by looking for good fun games and brainstorming ideas about the format. The first year it was all about 1 vs 1 and the second year it was about creativity. If you have ideas, suggestions and specially games that you would like to see in next year’s tournament, drop me a line at joeduck@ywbl4da.com, on Steam or even better, send me a private message in the forum. I will be very glad to have some pointers. In terms of games, I am specifically looking for games that meet certain requirements. They have to be free, as we do not want to ask participants to buy a game. It should be a game with a clear way to know who wins or loses. If possible, we should be able to spectate or at least record the match. It should be simple to learn and fast to play. And ideally, participants should be able to compete directly against each other. The cherry on the cake would be to find a genre that we have not yet explored. And the most important, it should be FUN! So there you go, keep your eyes peeled for games that could be used for the tournament and if you see them, tell me. After many many whiskys, Joe and I decided that we were in the perfect frame of mind to create a website. Behold our efforts and tremble!! !